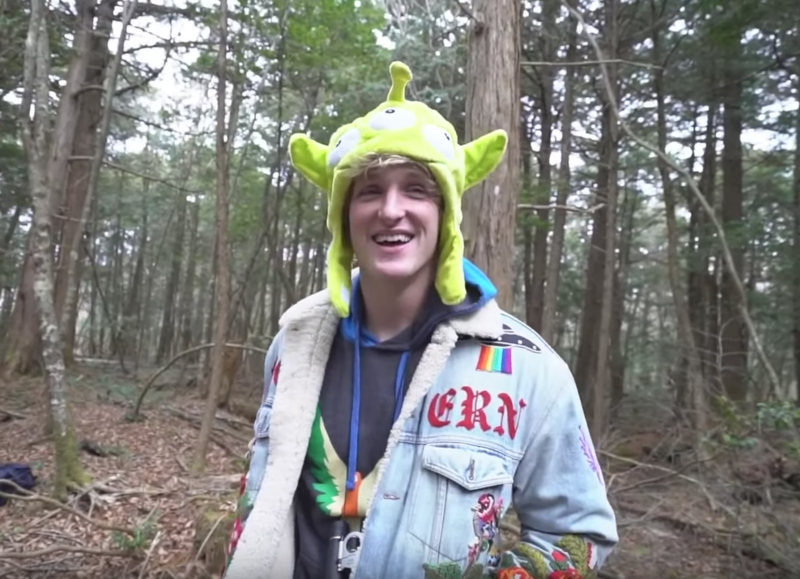 Famous youtube star Logan Paul is getting some seeeeerious backlash after he recorded a suicide victim in Japan’s Aokigahara forest. This beautiful lush green forest is unfortunately rather known as being the second most popular place to commit suicide, and even some say “the perfect place to die.” You might just be wondering why Aokigahara is such a sought out destination to end one’s life? Well, aside from Japan’s high depression rate and long tradition of suicide, the forest’s density makes it ideal for victims to never be discovered. It’s pretty obvious that those choosing to enter some forest and never leave, rather a quite sanctuary to live out their last seconds on earth. Ok so victim’s strive to not be found at all, maybe for the fear of suicide shame that can be quite prominent in society, or maybe it’s for the sake of not hurting their loved ones. Either way, their lifeless body being recorded and broadcasted on YouTube for the whole world to see is definitely not something they want or need. Considering Paul’s YouTube channel is mainly filled with his own silly antics, pranks, and other things alike, this video was completely uncalled for. Most of his subscribers are young and don’t need to be exposed to this level of disrespect and horrific visuals. How could Paul not consider these factors throughout the recording process or even while editing such disturbing clips? Indeed he had plenty of time to think this post over and decide to veto it, but it was posted for all to see. People are very unhappy with his choices in Aokigahara forest. Not only did Paul get a close up shot of the man hanging, it had been so close that anyone who knew him could identify him in a matter of seconds. Paul kept cursing and screaming at the camera that “this wasn’t meant to happen!” and “why did we find this? !” Which makes absolutely no sense considering he went to one of the most notorious places in the world for people to commit suicide. Evidently, Paul and his crew had not a slither of remorse or respect for the dead person who had unfortunately resorted to suicide. 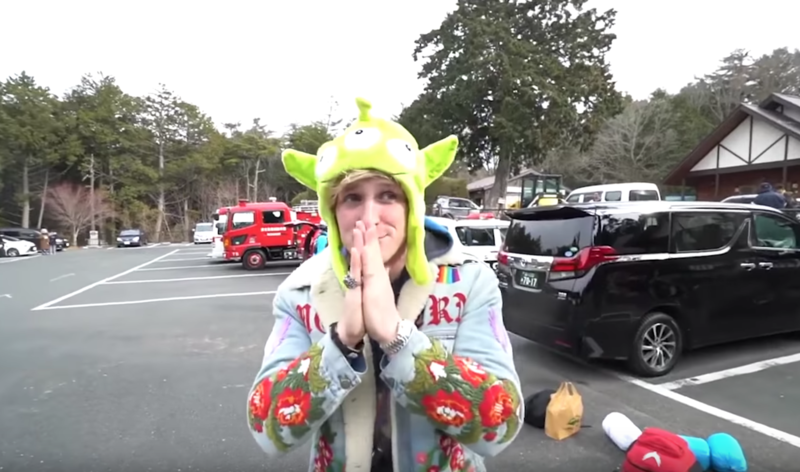 It was also clear in the video that this discovery was captured for the purpose of click-bait and a win win for Paul’s ratings, so he thought, but in reality this was a huge loss for him. 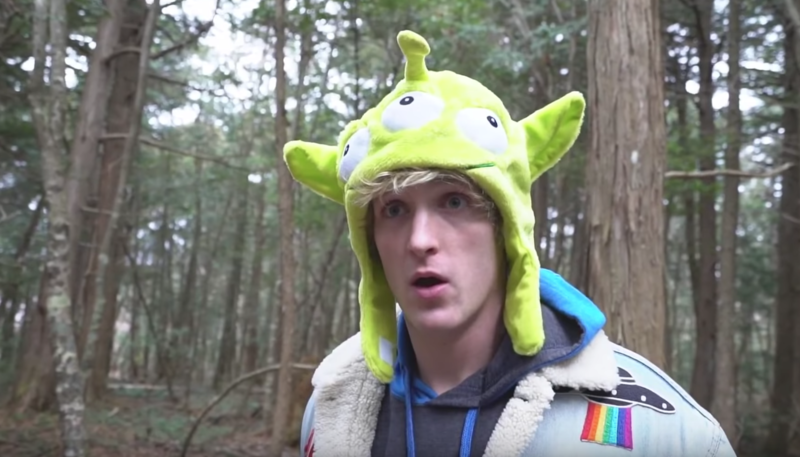 People don’t take this kind of behavior and disdain lightly, and his “little green men” Toy Story hat he rocked in the whole vid only made his situation worse. 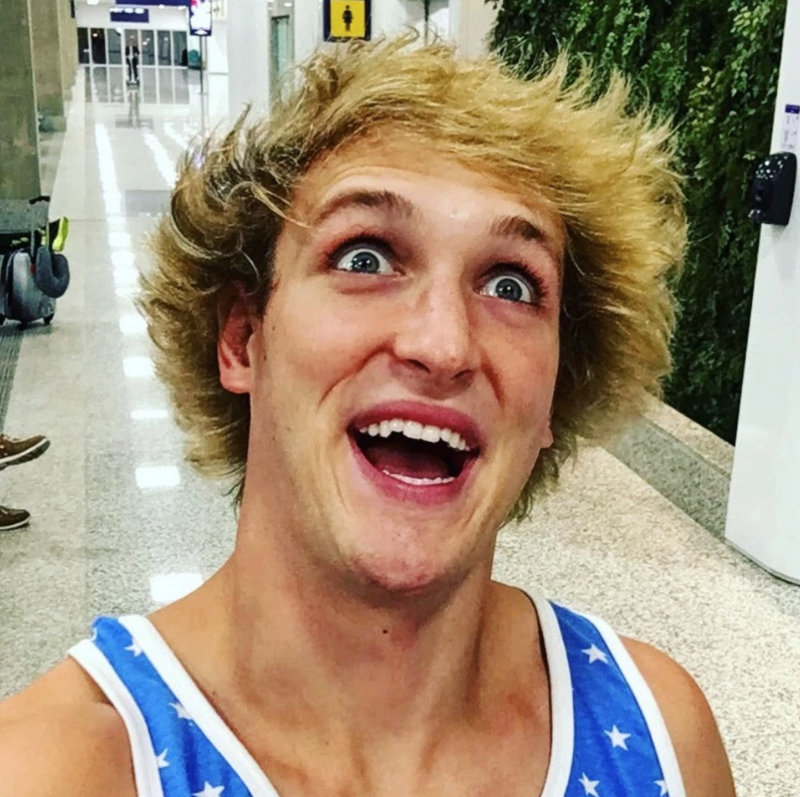 So this brings us to the question of the hour, is Logan Paul dumb? Or is he dumb? We will let you decide.